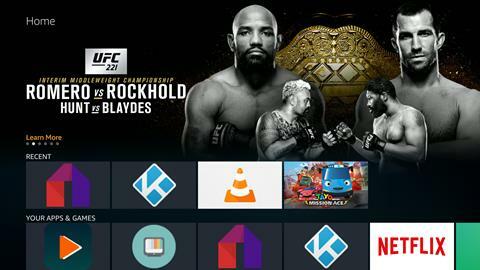 Send us your Amazon Fire TV or Amazon Fire TV Stick and we will customize and install the latest Kodi as well as most popular addons for your device. 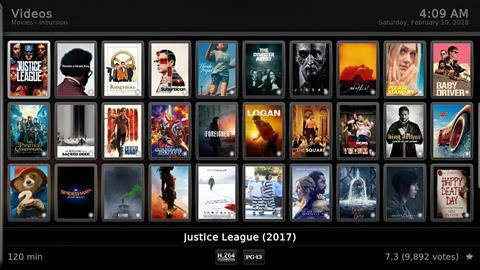 Kodi has almost every movie and TV show ever made available. 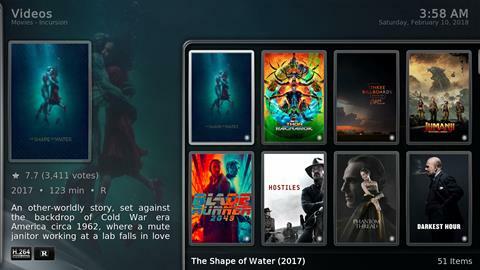 Popular add-ons enabled such as Exodus, 1Channel, 123Movies, Velocity, Phoenix (Live TV), SportsDevil (Live Sports & PPV), Icefilms, Navi-X, Pro Sport, Castaway, YouTube, Adult Content (VideoDevil, Tube8, LubeTube, EmpFlix, Fantasi.cc) and much more. 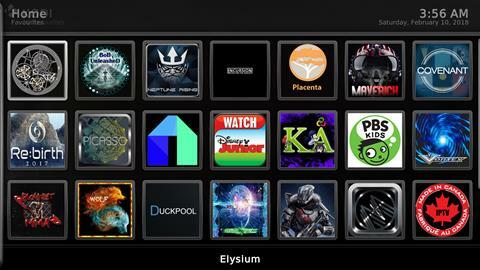 There are literally hundreds more that are available and we will leave it up to buyer to add as they please using the Addon Installer, which will also pre-loaded. 4. 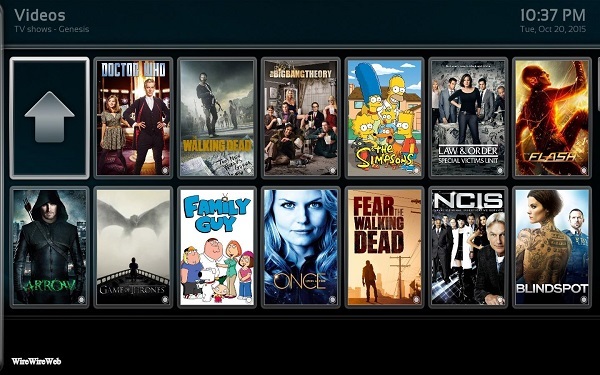 Upon receiving your package we will install Kodi preloaded with all popular addons and ship it back to you. 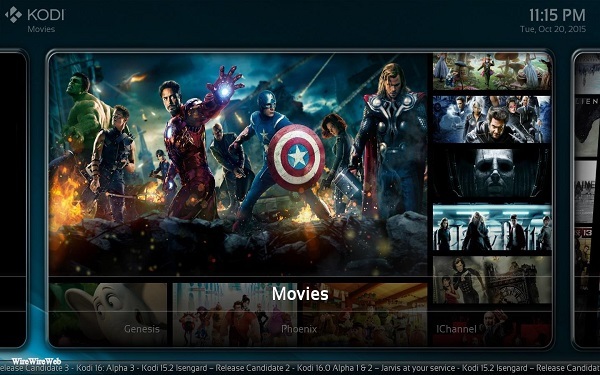 Q: I was just wondering if i have to have some kind of membership in order to use Kodi? 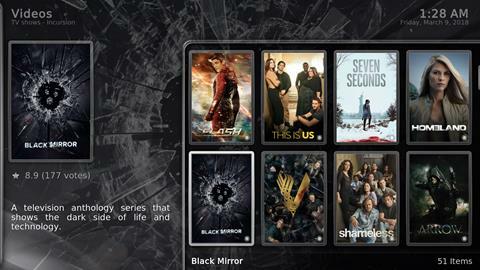 A: You don't need any membership to watching program on Kodi. Q: Do I have to sign in or subscribe? 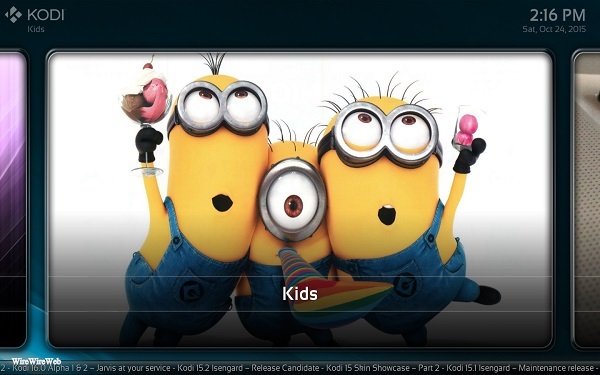 A: Most of the add-ons in KODI don't need sign in or subscribe. There are very few need sign in and you can get free login from their website. 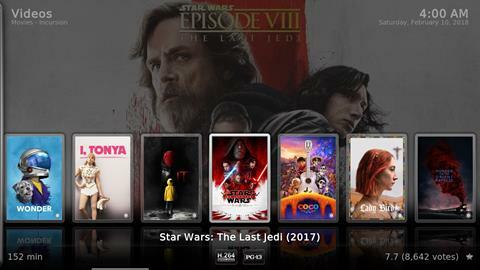 Netflix need a sign in. Thank you for very fast shipping!!! You're the Best! This is the best item Wire Wire Web could have made available to their customers. Great! Great! Great!. This is a great product. I would recommend Wire Wire WEb to everyone. Easy to use and quick setup! Great customer service if you have questions or need help . Highly recommend this! Amazing product! I purchased the update service also. I love it! And I will definitely recommend this product to family and friends! Excellent installation service, great provider links, fast free shipping, help available if needed all at a reasonable price. What more could you ask for. I highly recommend wirewireweb. After the installation service the unit worked better than the original,and if you have any questions about it they will help you out.Good Job Guys! Q: is this the latest addition with Alexa? A: This is our installation service only. 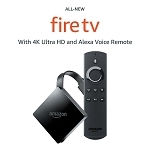 To order the actual Fire TV (Stick) please get it from our main page. Q: What comes with this order i made? 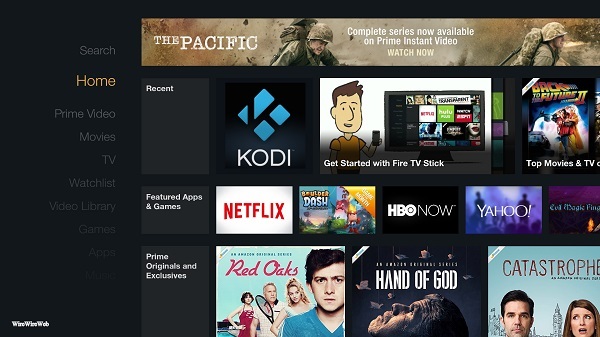 A: This is our installation service where you send us your Fire TV (Stick) for Kodi set up. 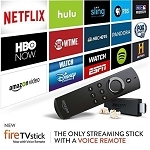 To order the actual Fire TV (Stick) please get it from our main page. 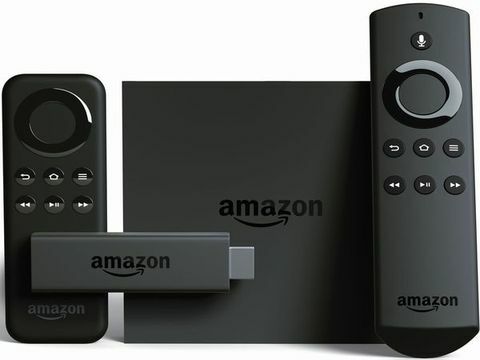 A: Yes, you need to send us your Fire TV (Box or Stick) so we can set up and send back to you. Q: is this a new in box unit ? A: This is our installation service only. No actual unit is included with this purchase. 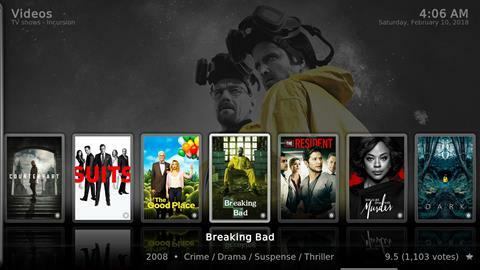 If you would like to purchase the actual Fire TV (Stick) with Kodi, please get it from our main page. A: Hi. Sorry we can only install and update the software. Your 1st Gen Box issue is hardware related and we cannot fix it. If it's still under Amazon manufacturer warranty, you might want to contact them and see if you can get a replacement. Thanks. Q: Do You need to send all the cords and power supply with the Fire Box? A: You just need to send us the unit. No remote nor cable are needed. A: If you're still able to start up the device and get to the main Amazon menu then we can certainly unlock and install all the apps for you. Thanks. Q: will this service work on a King box ? 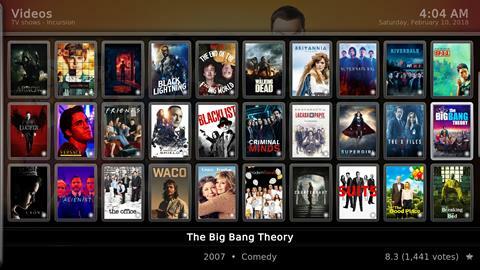 A: Unfortunately, our setup service is only for the Fire TV devices. Q: Will this work with Direct TV service? A: Yes, this will work with DirecTV. Thanks. 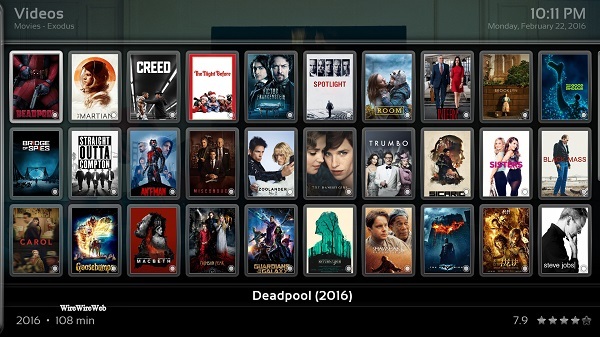 Q: Is this the same downloads as AMAZON FIRE TV STICK 4K JAILBROKEN UNLOCKED FULLY LOADED FIRESTICK? If I send you my new 4K Fire Stick? A: Yes, we will setup your device with the same setup. Thanks.